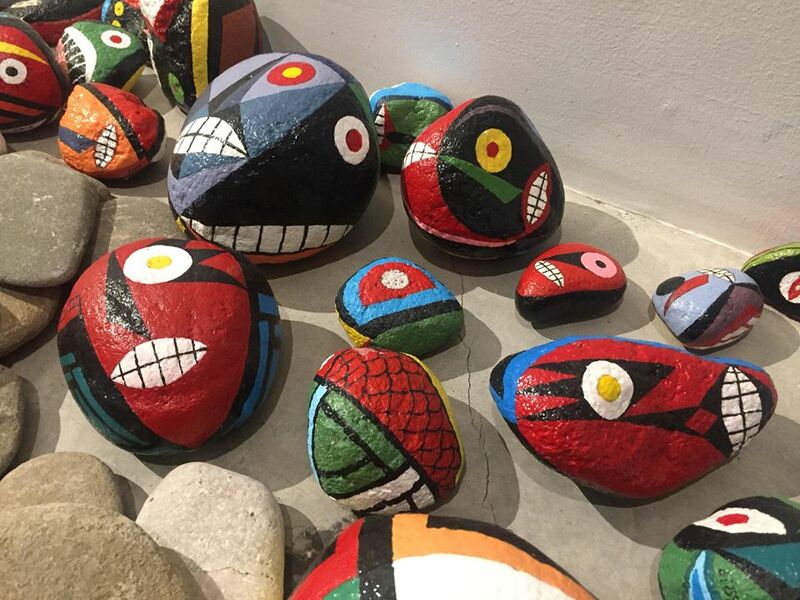 In the coastal city of Sagay in Negros Occidental, Filipino artist Nunelucio Alvarado has made not only a home but a community. “Inaawitan ako ng dagat,” says Alvarado of the peace he found in this place—the kind that has paved the way for a new kind of prosperity, one that feeds back into his community to enrich the lives of its members through art. 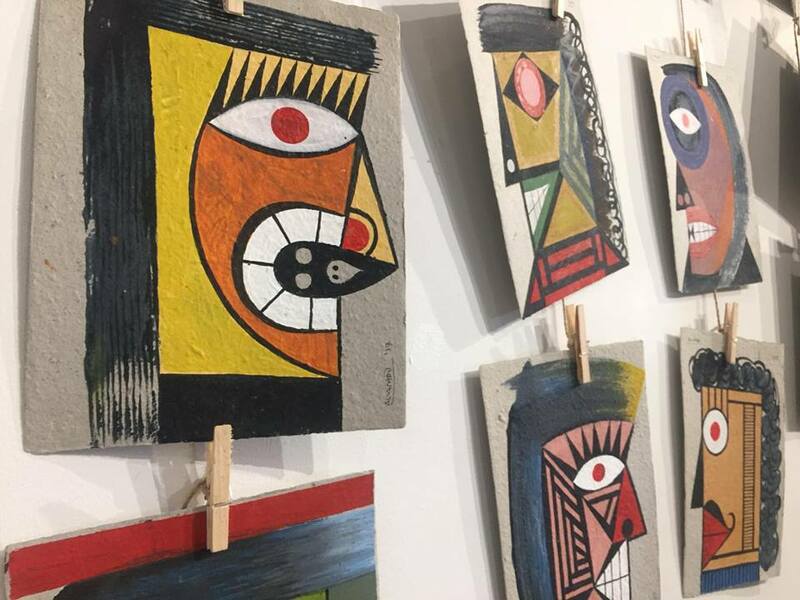 His latest series of paintings and objects dubbed as “Stories of Restoration, Songs of the Sea” is composed of works that appear to be a far cry from the jarring depictions of life in the cane fields and mills for which Alvarado has been known. 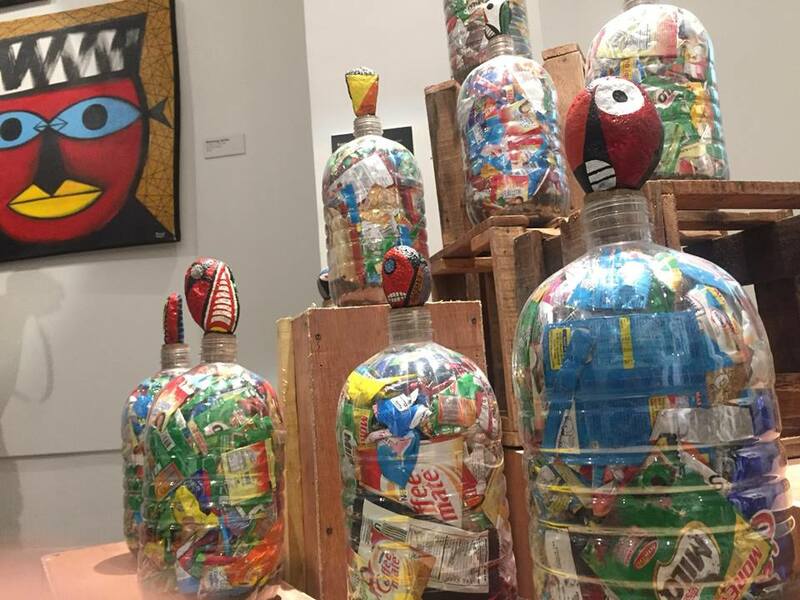 Instead, the artist takes inspiration from the community he helped create, giving back through art what he himself has gained after over three decades of practice. “Tonight marks another milestone for us at Megaworld as we mark the first year since we ventured into the intricate world of museum management, and already we are closing the year with yet another highlight exhibit. 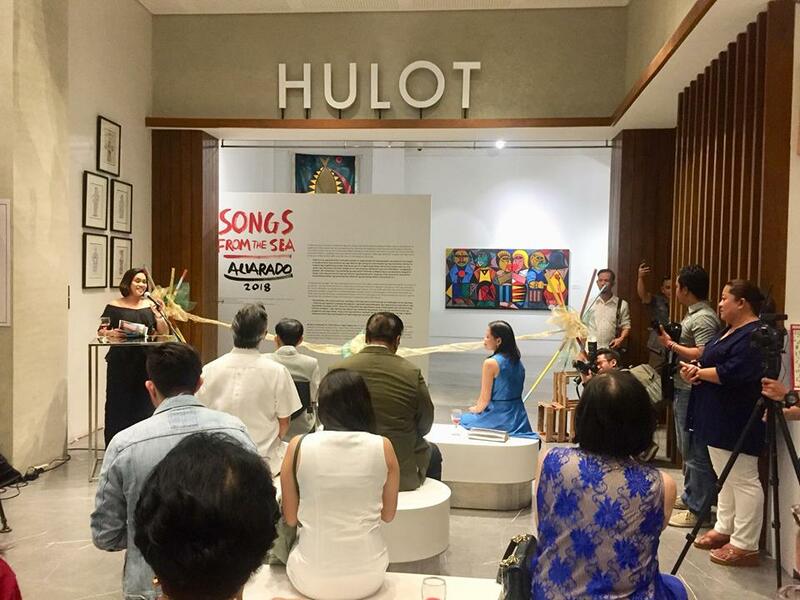 Nune Alvarado’s ‘Songs from the Sea’ is a moving masterpiece that showcases the beauty of Filipino culture even in mundane everyday experiences. This is only the beginning and we are committed to upholding the undeniable talent of local creative minds and the promotion and preservation of art in the entire region,” says Tefel Pesigan-Valentino, vice president and head of business development and marketing, Megaworld Lifestyle Malls. A proud Negrense himself, Nunelucio Alvarado is a painter known for his exceptional work as a social realist. A founding member of the Black Artists in Asia—one of the most prominent collectives in the region—Nune, as his friends fondly call him fondly, is known for large-scale depictions of difficulty and despondency in the cane fields of Negros. ILOMOCA is Megaworld’s first-ever museum located at Iloilo Business Park, the company’s bustling 73-hectare township development in Western Visayas which was recently feted as the Country Winner for ‘Best Township Development in Asia’ at the 2018 Asia Property Awards held in Bangkok, Thailand. 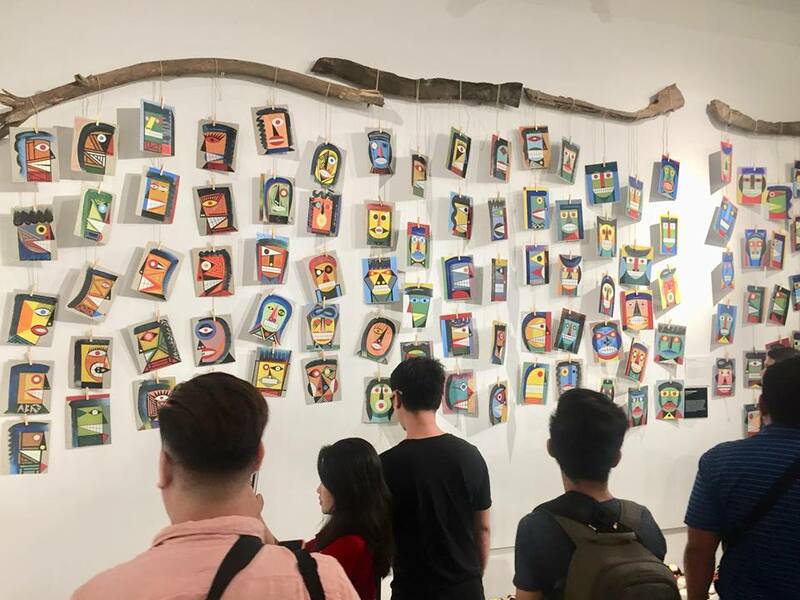 The facility proudly embraces the distinction as the first art institution in Visayas and Mindanao exclusively dedicated to showcasing the works of mostly Filipino and Ilonggo artists within the realm of modern and contemporary art. As a major component in the development of IBP, ILOMOCA serves as a platform for Megaworld in reinforcing its thrust to preserve and promote the Ilonggo brand of artistry, culture, and creativity. 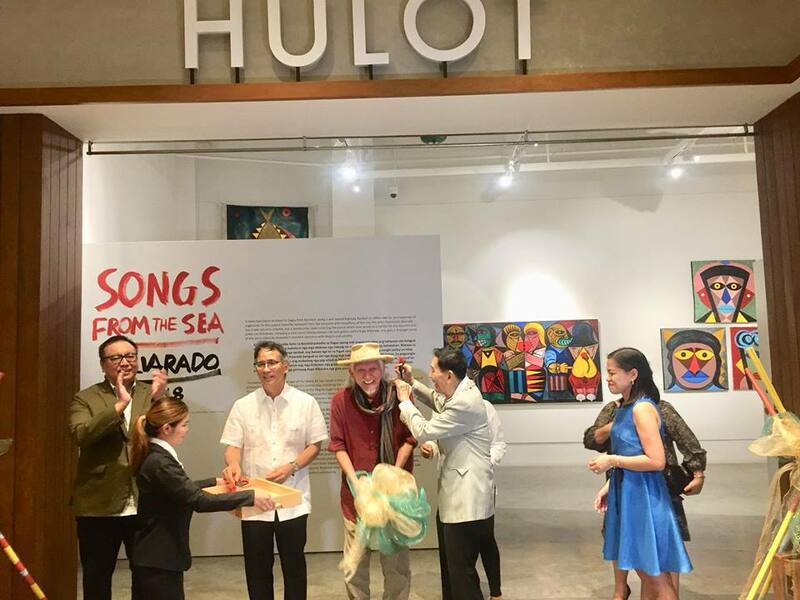 Songs from the Sea runs at the Hulot Gallery on the ground floor of ILOMOCA from November 10 up to December 10, 2018. To know more about Nune Alvarado’s exhibit, visit ILOMOCA on Facebook or call (033) 320-9903 and (033) 328 1028.